Confused by Health Insurance? Let Us Provide Some Common Definitions to Help! At Crosby & Crosby Insurance Services we understand health insurance can be complicated. There are so many abbreviations and codes used it can be a full-time job just to keep up with the constant changes. There may be separate co-payments for different services. fee. Financial risk may be shared with the providers participating in the HMO. insurance carrier pays all covered expenses, often up to a lifetime maximum. reimbursement based on a fee schedule or usual, customary and reasonable charges). For additional definitions please see http://www.bls.gov/ncs/ebs/sp/healthterms.pdf . 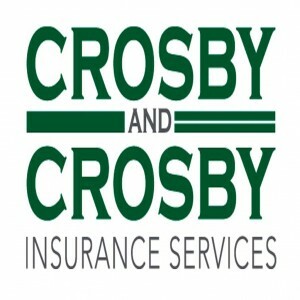 Contact Crosby and Crosby to help with your health insurance needs. If you have any questions or would like Crosby & Crosby’s help in finding you or your family health coverage please call us at 661-327-5531, complete a quote online, email our health department at benefits@crosbyandcrosby.com, or stop by our office at 111 H Street. Crosby and Crosby Insurance Services offers health insurance plans through great carriers like, Anthem/Blue Cross, Blue Shield, Aetna and Kaiser. We have been helping families in Bakersfield and throughout Kern County since 1963!